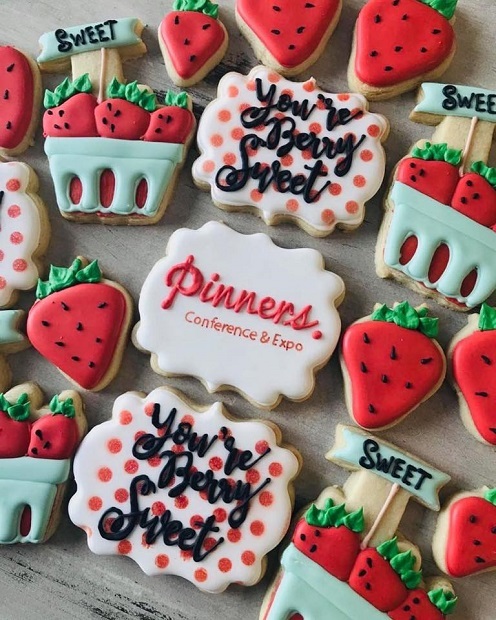 Pinners Pinterest Conference & Expo Coming Soon! Calling all crafters, foodies, bakers & party planners! 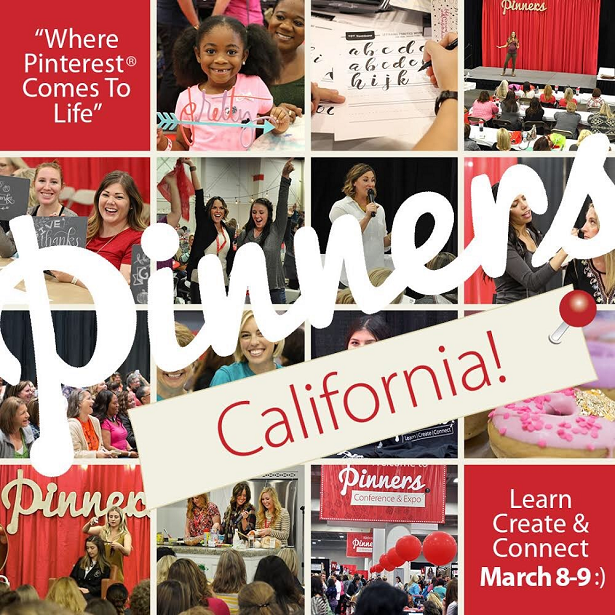 For the first time ever, the Pinners Conference & Expo California will take place at the Ontario Convention Center. 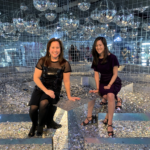 On Friday & Saturday, March 8-9, 2019 lifestyle experts will connect with those who love to craft, cook & create. Guests will have the opportunity to attend more than one hundred classes & presentations that focus on topics ranging from beauty & fashion, DIY & crafts, food art, home decor, party planning & more! Pinners Conference offers classes that aren’t easily found at local craft stores, community colleges, or boutiques. Retailers include Michael’s Crafts, Bee Kissed Caramels, Clover Needlecraft, Inc., Discovery Toys, Dunn-Edwards Paints, Jada Rose Jewelry, Matilda Jane Clothing, PB Creates, Petal Salad, She Shed Living, The Cat’s Meow Shop & Verse Your Hair. Kids 8 years & under are FREE to all events. Want to know what to expect? Check out this video from last year’s Pinners Conference at the Del Mar Fairgrounds! Friday, March 8th: 10:00 a.m. – 8:00 p.m.
Saturday, March 9th: 9:00 a.m. – 7:00 p.m. Guess what? I have promo codes just for my readers! Use “BLOG50” to get a 50% discount on general admission tickets. Use “PINNERS10” to get 10% off on VIP or class pass tickets. Disclosure: No monetary compensation was received for this post. This blog post is for informational purposes. All images are used with permission. As always, my opinions are 100% my own. 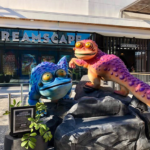 Now Boarding: Dreamscape VR at Westfield Century City! 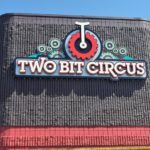 Two Bit Circus: VR Fun in DTLA! 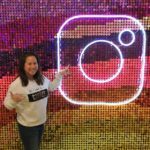 FunBox: An Instagrammable Pop-Up Experience! 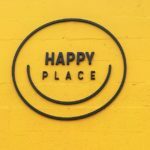 “Happy Place” Pop-Up is an Interactive Experience in DTLA! 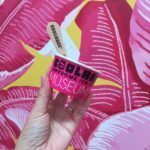 Fun Times at the Museum of Ice Cream in DTLA!